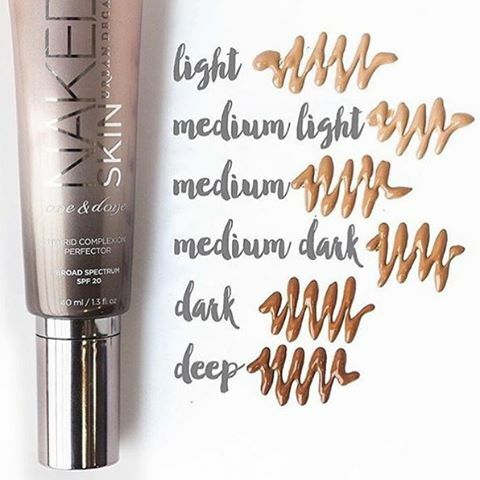 Trust us when we say that this new coverage makeup from Urban Decay couldn’t have come into our lives at a better time.Its referred to as Weightless Ultra Definition Liquid Makeup. Their new foundation is lightweight so it’s perfect for the summer months. 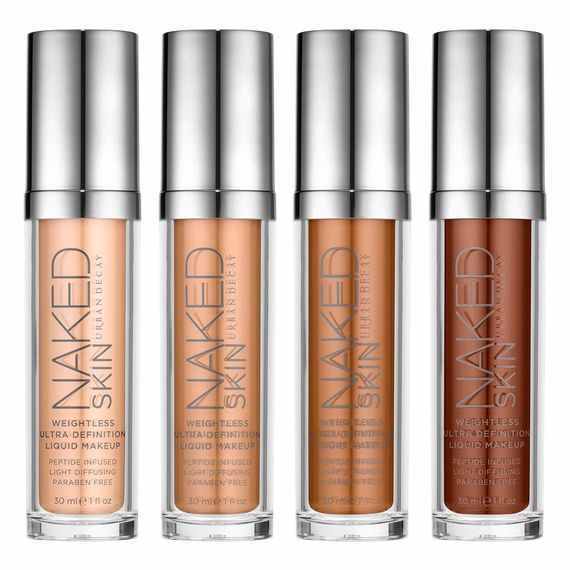 Whoever said ‘you can’t have the best of both worlds’ never tried Naked Skin. Not only does our new light-as-air foundation give you the buildable coverage you desire – it also looks and feels like you’re wearing absolutely nothing.